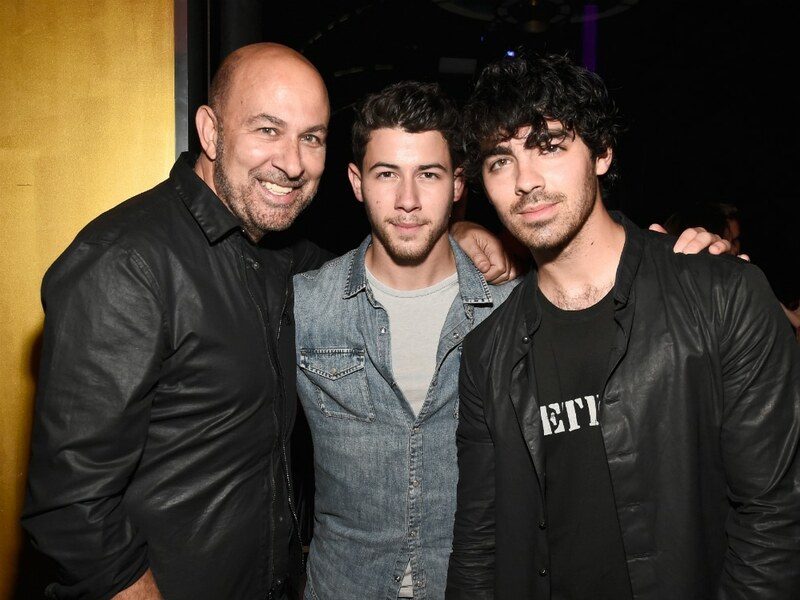 Designer John Varvatos with Nick Jonas and Joe Jonas at the kickoff of their new JVxNJ perfume party. Nick Jonas grew up just over the Hudson River in Wyckoff, New Jersey, but has made New York his home base. He started renting an apartment in Soho last year and had been spotted out with rumored fiancé Priyanka Chopra several times in the past couple of months. While Jonas is incorporating The Big Apple into his fashion collaborations, he’s just your average New Yorker. So much so, he opts for using a Citi Bike as his main mode of transportation. He even took Chopra for a spin around the city on one on July 4 with his brother Joe Jonas and Sophie Turner.